Bryce Bigger is an interactive designer-developer, author, tinkerer, and habitual line-stepper. 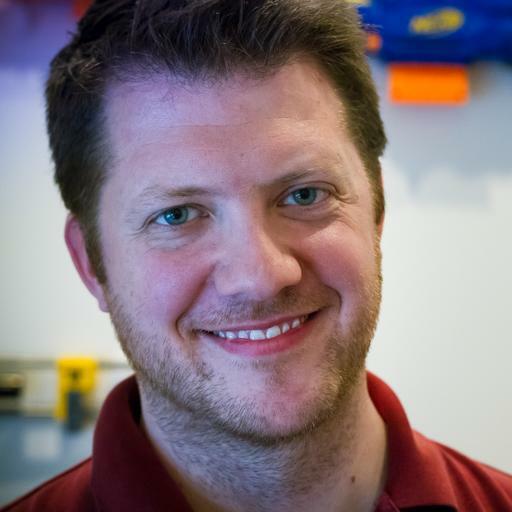 He is the Founder and Principal of The Bigger Design, an interactive company with its roots in web design and development but extending to all things digital, including video, 3D, games, and more recently, physical computing. By day, Bryce creates games, apps, animations, and, of course, websites for national brands like the US Navy, Oracle, Ping Golf, Lockheed Martin, Chef Boyardee, and the National Institutes of Health. By night, he’s an indie game developer working on his first title and hoping to not go insane during the process. Bryce holds a BS in Media Arts and Design from James Madison University. He lives in Columbia, South Carolina, with his beloved wife and two sons.